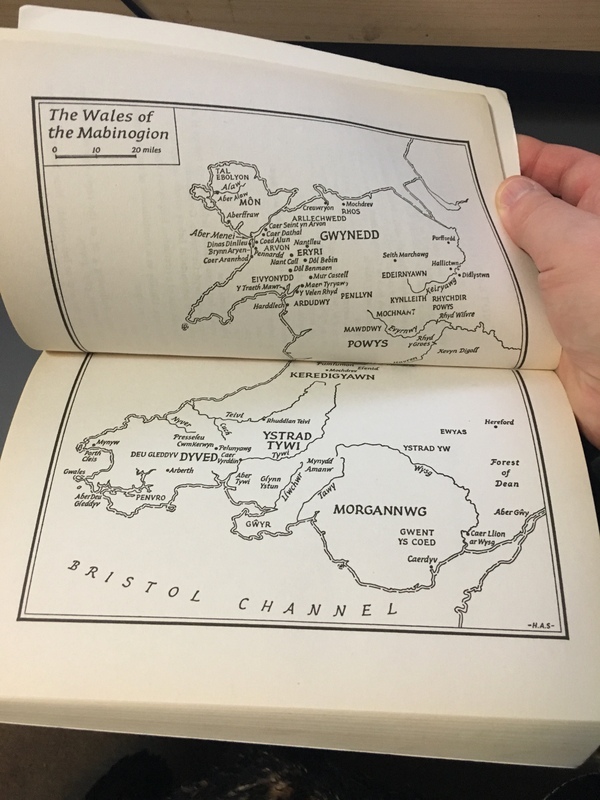 So one of the things that has struck me while editing my Dad’s stories, specifically the most recent one, is that it seems as though he drew from Welsh, Irish and Anglo Saxon influences. I wanted to learn a little more about the myths and that’s when I fell upon the Mabinogion. Of course, because I am a woman of little time, I not only bought a copy of the Mabinogion, but I also, have started listening to some podcasts which retell the old legends. The nice thing about reading old myths and legends is that they are in public domain and therefore can easily be accessed via Project Gutenberg and even on Amazon. Although I really want to eventually have a collection of myths and legends in hard copy to add to my already overflowing bookshelves.